The Brabus 900 "One of Ten" based on the Mercedes-AMG G65 makes its world premiere at the 2017 Frankfurt Motor Show. The aftermarket tuning company has turned the standard G65 into the world's most powerful twelve-cylinder off roader. Brabus has increased the displacement of the G65's V12 to 6.3 litres. Power output has been bumped up to a rather ludicrous 900 hp with peak torque rated at 1,500 Nm. For reference, the Buggati Chiron has a torque output of 1,600 Nm. This translates to a 0-100 km/h time of just 3.9 seconds, which is supercar territory. The Brabus 900 G65 has a limited top speed of 270 km/h. Brabus has had to make significant changes to the internals to achieve those mind boggling numbers including a new exhaust system, new intake, new turbochargers, forged pistons, and billet connecting rods. Exterior modifications include a Brabus Widestar widebody kit along with 23-inch Platinum Edition forged wheels. The front gets 16.2-inch aluminium cross-drilled brakes, which the company claims, are the largest brakes designed for an SUV ever. The massive carbon fibre hood scoop and air intakes in the bumper aid the cooling, while the Brabus developed ride control keeps the SUV stable through corners. The cabin of the Brabus 900 One of Ten is draped in black and beige leather and features individual rear seats with a 4.3-inch display in the middle giving access to seat and climate control settings. The Alcantara lined roof interwoven with optical fibres allow passengers to adjust the colour and ambient lighting in the cabin. 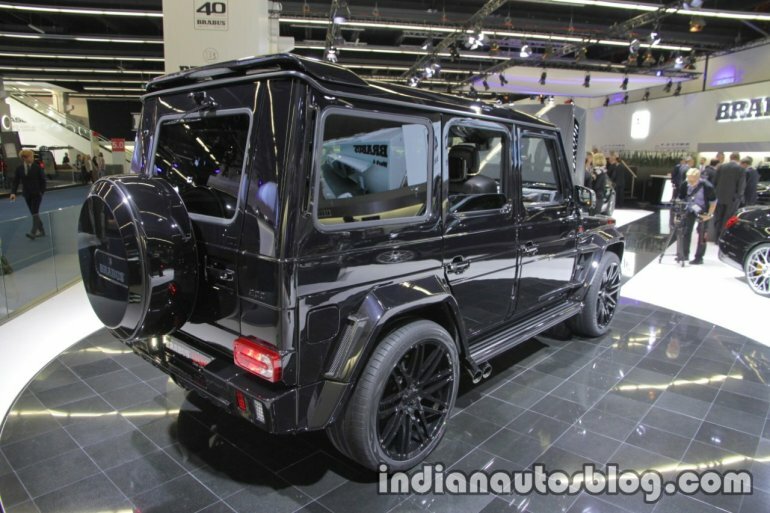 As the name suggests, the Brabus 900 based on the G65 will be restricted to 10 units. Prices have not been announced. 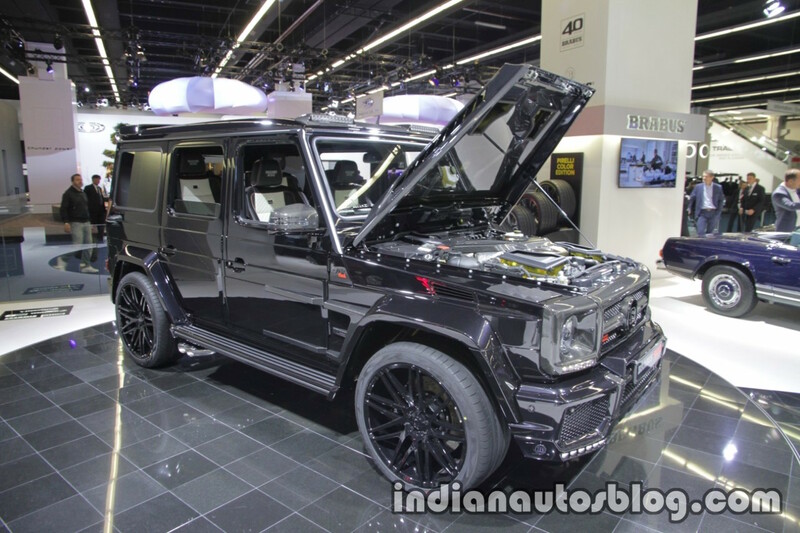 However, judging by the $ 220,000 + price tag of the "stock" Mercedes-AMG G65, the limited to ten units Brabus 900 won't come cheap.